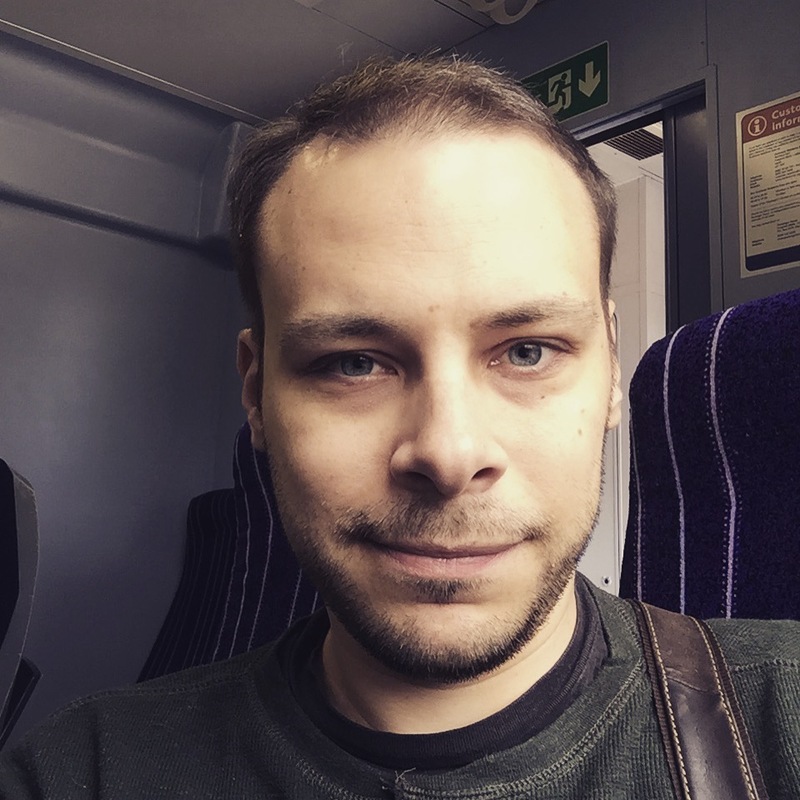 So, I’m just back from The Christie, where I met with my consultant to discuss the results of a very early MRI scan last week. Despite her being an hour late (groan) and spending ages looking at my scans (I could see from the waiting area), the news was positive – the radiotherapy etc has been doing what it should, so far as my Oncologist and Radiotherapist can see, they just want to discuss with Neurosurgery to confirm their findings, which is fair play, given my tumour, Medullablastoma, is pretty rare in adults, plus we never really knew what we were up against with my tumour – it split medical opinion. It’s not an out and out ‘cure’ diagnosis, as it will take many months for that, if I’m even that lucky, however it’s as amazingly brilliant as I could hope for at the moment. My consultant is going to call on Tuesday once she’s had chance to present my scan results to the MDT (multi-disciplinary team), but for the moment, no more surgery required and experimental chemotherapy which we were considering turning down, are no longer worries in my mind. 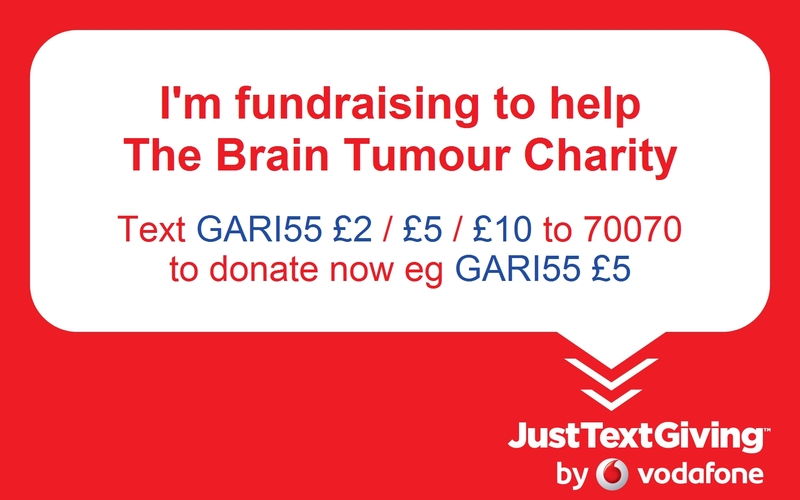 I did decide on a charity to support after my last post, The Brain Tumour Charity – HUGE thanks to everyone who has been so kind to donate in my name, despite me not really doing owt to ‘earn’ it. The amount after the £ sign can be changed to suit. Thank you for your continued interest in the fate of a random kid from the `Internetz! Each message of support genuinely touches me and I’ve never felt so appreciated in my life – such a huge huge thank you!